Every book I write has it’s own gorgeous, hardcover journal. I spare no expense for my journals because they become the bible of the world I’m creating for my novel. 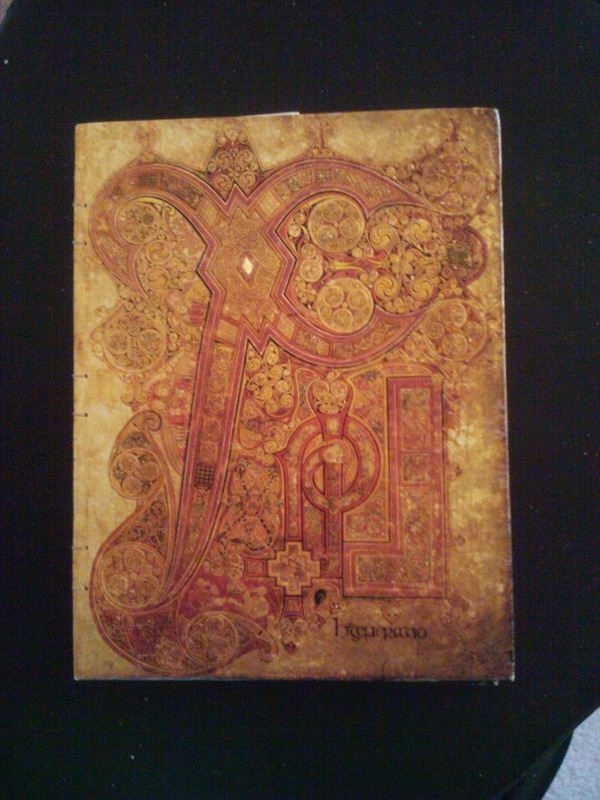 One of my journals I bought in a castle in France. Another I bought in an old shop in Insodang, Seoul. If I see a journal I really like, I’ll buy it, saving it for my next project. The other day I spotted these bigger journals in Barnes and Noble and was tempted. But I do love having a smaller one that I can squeeze into my purse or computer bag. So what do I fill my journal with? I also found that journal handy when I’m doing a revision or prepping to write a sequel. I can easily pull it out and use it to jump start another story. How about you? Do you keep a journal? How do you use it? I don’t journal but my GF has enough moleskins around the house for both of us. I always have a journal for each project, too! I mostly use it for brainstorming–writing out questions I have about what should happen, about character motivation, anything. Sometimes I use it for freewriting when I need to get into a character’s head. It’s just so useful! On the flip side, though, I have a few (thinner) beautiful, fancy notebooks and haven’t yet had the courage to write in them. I’m intimidated, not sure my scribblings are worthy! It’s good that you are methodical and keep journals for every book. I have only one project, so don’t have a journal. When I have an idea to add to my novel, I write it on a paper, then write it in the USB stick and toss the paper away. Mentioning Seoul in your post, my favourite song these days is on YouTube “Hyorin – Because it’s You.” Best wishes with your jourals and novels. I keep my journal beside my computer when I’m writing, in case I need to stop and work out an idea, note something I want to remember for later, or paste in an inspiring piece of advice or a quote. My journal goes beside my bed at night, in case I wake up with an idea I just have to write down. And I take it with me on trips. That is a gorgeous journal. I love your process. I keep a notebook, but it’s just a plain spiral one. Bad thing is that I forget it sometimes when ideas hit. Yes, they don’t have to be all pretty! I’m weird like that. And I’m funny about my pencils and pens!